As one leading provider of car rental services worldwide Sixt's success is based on a high level of service qualitiy, systematic customer orientation and innovations in the field of mobility. 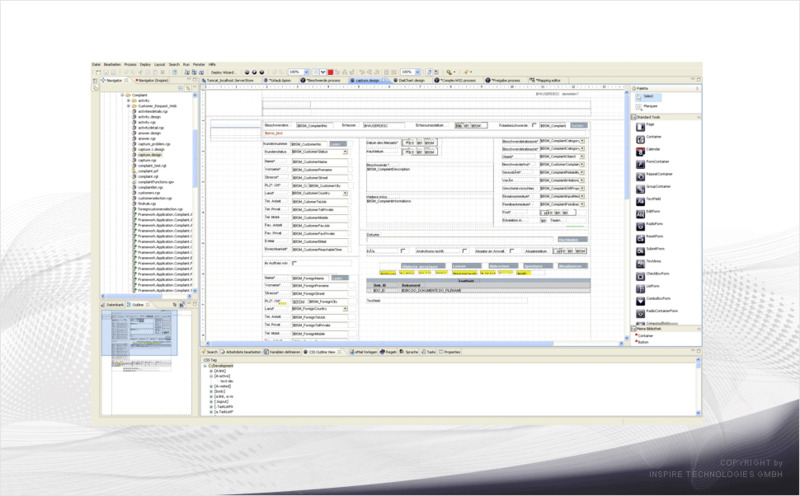 To generate these business processes, Sixt deploys a comprehensive workflow management system using BPM inspire. 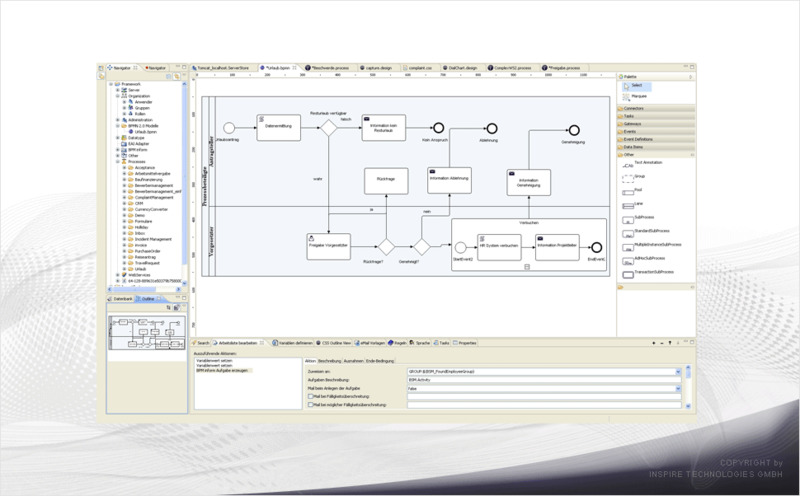 After testing various systems the decision was made for this BPM suite because of the flexibility of the system and the independent development options as well as the usability of current web standards. From odering processes, to processing invoices and incoming mail, to requisitioning processes - diverse and complex business procedures are automated, centrally managed and monitored. MIAG C.V. Diemen NL, Baar branch, is the supply chain finance service provider to the METRO GROUP. In its function as the METRO GROUP’s “payment factory”, the company currently operates in more than 17 countries, processing payments for more than 50,000 suppliers. Every year, MIAG processes more than 35 million items and issues over 1.5 million payment orders. With BPM inspire a validation tool has been developed as part of the internal control system (ICS) that monitors the payment process in detail based on 23 specific checks. To perform this function, the validation tool must meet the high requirements on quality, flexibility, reliability, performance and diversity in the various formats employed. OBI is the number one DIY chain in Germany and a leader in Europe as a whole. 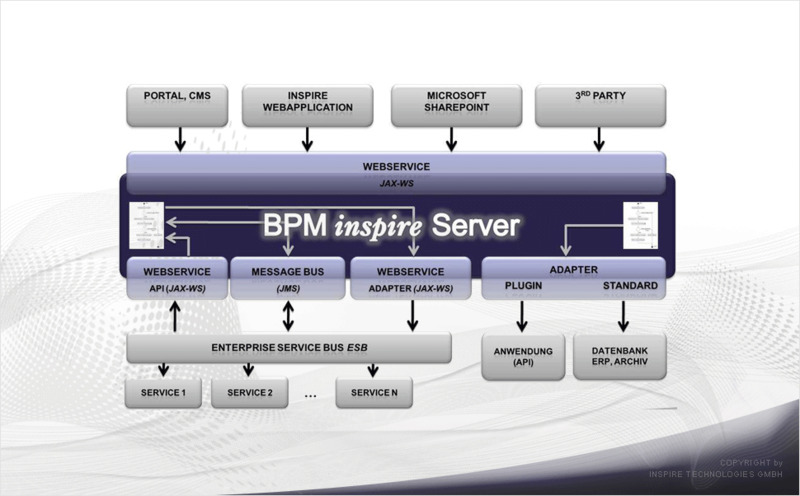 BPM inspire was introduced as a central platform to handle its processes. With its automated invoice processing and absence and holiday workflows, it now manages all intercompany process management tasks spanned on three countries. The integration of existing IT infrastructures and a number of locations ensures transparency, fast, digital processing, simple project monitoring and automated escalation and deputy management. PROSERV!CE Dienstleistungsgesellschaft mbh, specialist in creditor and asset account for the financial services industry and a subsidiary of Sparkassen Dienstleistung Rheinland GmbH & Co. KG, uses the BPM inspire software to handle its clients’ processes centrally. PROSERV!CE provides an invoicing service based on BPM inspire that allows you to archive and research invoices digitally at the click of a button. All processes are initiated, controlled and monitored centrally so that every single process can be tracked in real time. As a central service provider for banks and savings banks, PROSERV!CE also manages incoming post and contracts as hosted applications that can be individually customised.